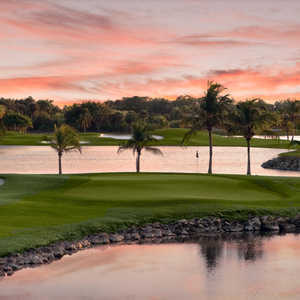 The 18-hole Flamingo Course at Lely Resort Golf & Country Club in Naples, FL is a public golf course that opened in 1989. 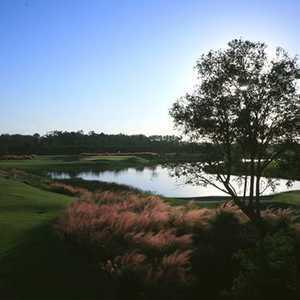 Designed by Robert Trent Jones, Sr., Flamingo Course at Lely Resort Golf & Country Club measures 7095 yards from the longest tees and has a slope rating of 140 and a 75.3 USGA rating. The course features 6 sets of tees for different skill levels. The greens are bermuda grass. For the price, this course is not worth it. We paid 236 for 2 players and the course was in terrible shape. The tee boxes are all dug up, the greens had ball marks and sand filled place and were terrible. I would not recommend playing this course, it is no where near the shape it needs to be for thenprice you pay. I would not recommend you pay the price orice for this course. One last thing, we showed up for our tee time and no carts were available to put our bags on. For this pruce and for this caliber course you would expect exceptional service and it was no where near that. DO NOT SPEND YOUR MONEY HERE. 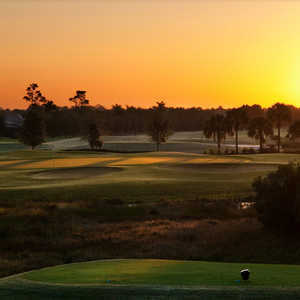 A long day from the back tees, but the average golfer playing from the whites will feel challenged yet have fun. A fair amount of contour around the greens and along the edges of fairways adds to the test and gives the course additional eye appeal. Generally good conditioning. Good practice facilities handy to clubhouse/first tee. Quality clubhouse. Good food service, nice bar/grille. Staff is pleasant and attentive.